For many companies, printing costs are a substantial yet unexamined drain on their revenue. On average, 3% of an office’s annual budget goes to printing. However, companies often underestimate these costs by as much as 50%. This means that businesses could be wasting thousands of dollars every year without even realizing it.  With Managed Print Services, Business Complete Solutions helps companies understand their printing costs and control them. You can bundle all of your document output expenses into a simple cost-per-page program. By doing this, you can simplify your billing and see how to reduce those expenses. 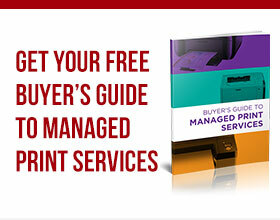 To learn more about Managed Print Services or to get started, contact BCS.